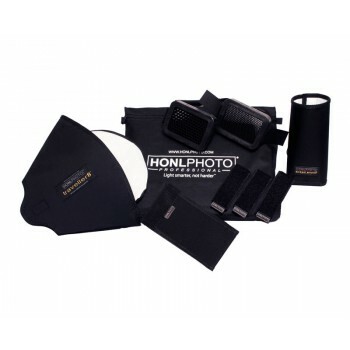 A range of brilliantly useful accessories to modify and adapt portable flash units (Strobes). Simple in design, simple to use and highly portable! 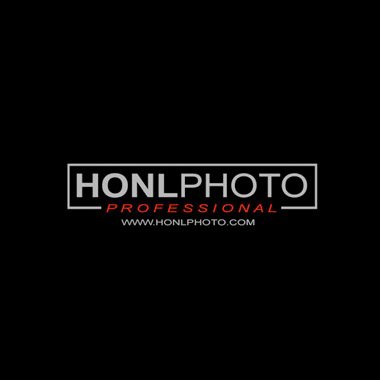 Developed by David Honl, a professional photographer from the USA. His photography has appeared in such publications as Newsweek, People Magazine, New York Times, Professional Photographer and countless more.